Everyone loves a party, and there is no better reason to celebrate than a birthday! It is our blogs 3rd birthday tomorrow and we are celebrating the only way we know how, with cake and crafts! 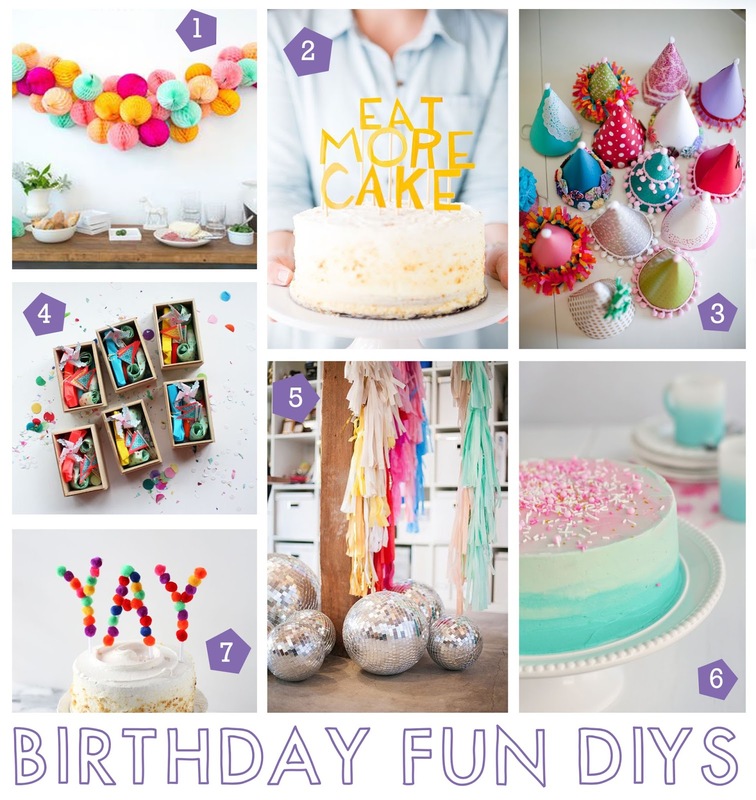 Here is a quick round-up of some of our favourite party DIY's. I am so having a go at those party hats over the weekend, How about you?